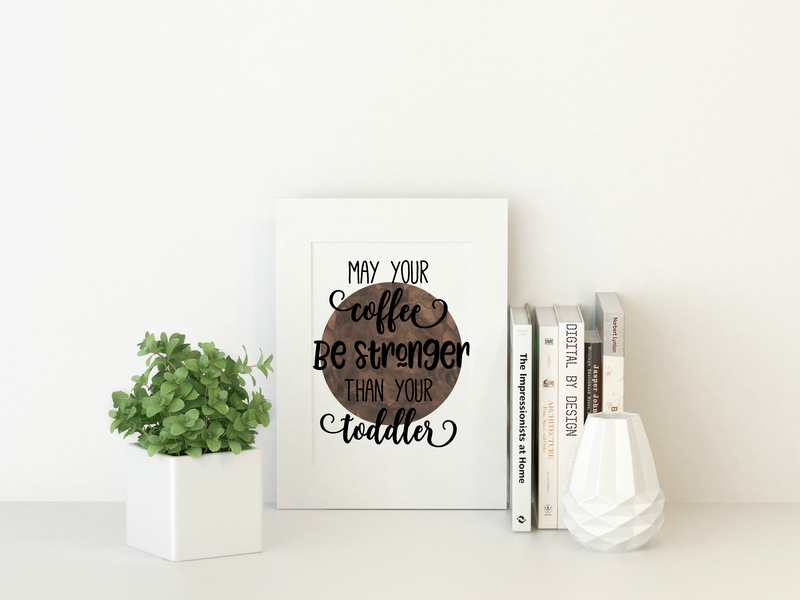 May Your Coffee Be Stronger Than Your Toddler Decor Printable! Having a toddler can be an interesting life experience. 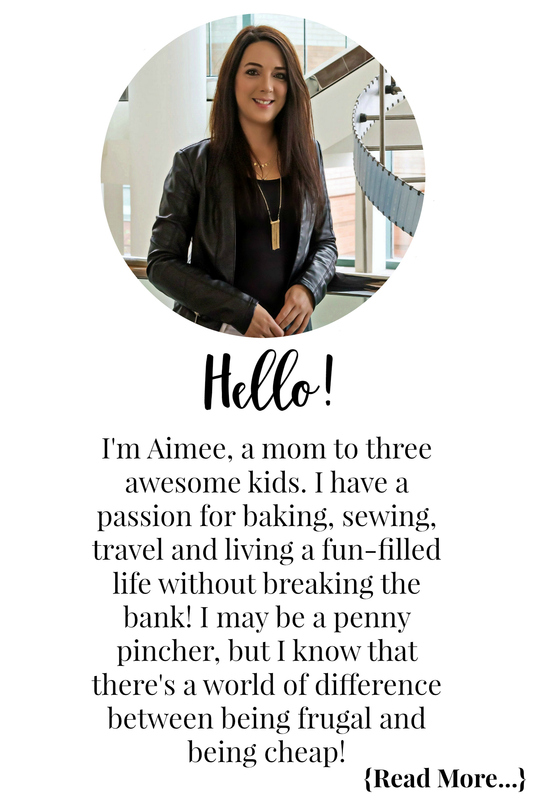 They have multiple personalities, and they can be little pint size, ticking time bombs. You never really know if it will be a good day, or one filled with meltdowns for no good reason. If they nap, you may have wondered who replaced the angel you had earlier with the tyrant that woke up! Don’t get me wrong, the toddler stage has many wonderful, funny moments. I was chatting with a fellow blogger last night who told me her toddler is currently obsessed with boobies. She also feels the need to tell everyone “my mama has boobies” no matter where they are. Like the time Bella was obsessed with yelling the word ABUUUUUSSSSEEE when she saw chicken legs, or at random in stores. Thank god she is out of that stage, I swear I was one more yelled abuse from having CAS called on me! At 4, her new favourite thing is to tell us we are not her best friend, and that she is going to call the police on us. She follows that up with a pretend phone, pretending to dial 911, and saying “hello police, can you come get my mom”. There is never a dull moment around here with Bella! 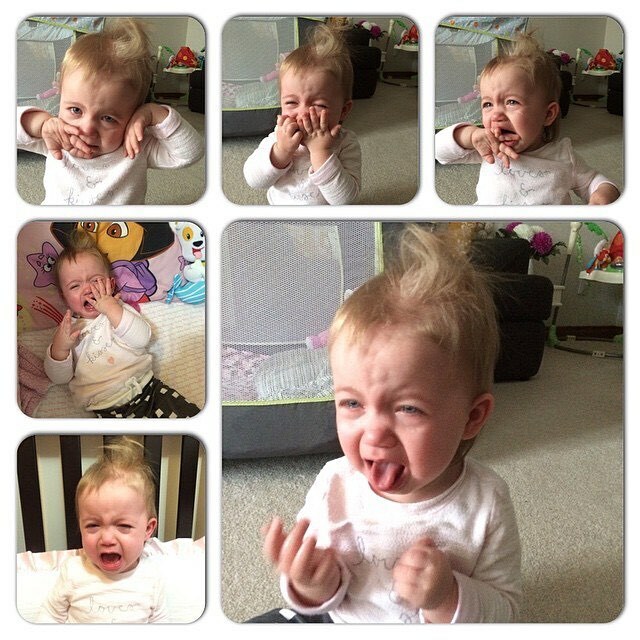 If you are currently in the toddler stage hang on, I promise it gets better. For those of you on your way to toddler stage, brace yourself! There is the terrible twos, threenager, and fournado, or as some call it the eff you fours. But don’t worry, the fantastic fives are just around the corner! Most of the toddler terrors are from them learning to communicate, not being able to communicate, and pushing their boundaries. So while you may be on the brink of rocking back and forth in a corner, know that these stages will pass. Until then, brew up that strong coffee to help get you through the day! I created this funny printable decor piece for you to print out and put in a picture frame. It can print as large as 8.5 x 11, or you can shrink it to fit a smaller frame. Maybe lean it against the wall near your coffee machine to remind you to laugh through the tough moments of the day, and to brew another cup! 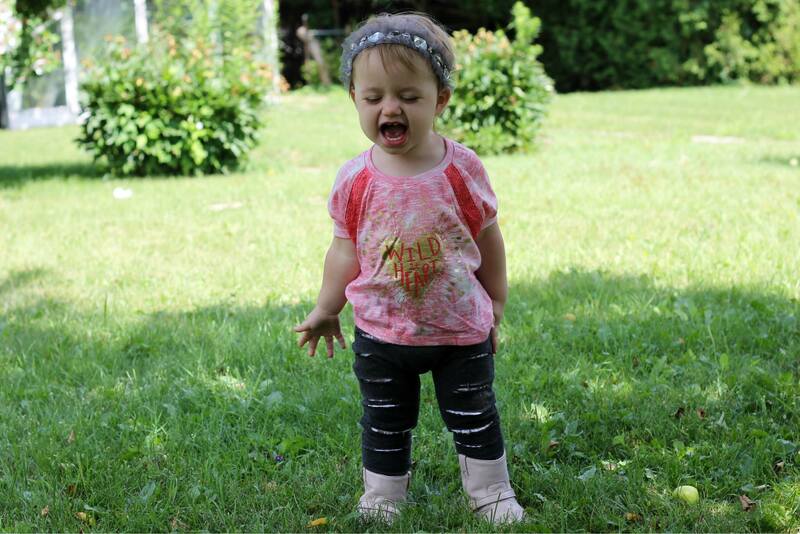 Share a funny story about something your toddler has done in the comments below!